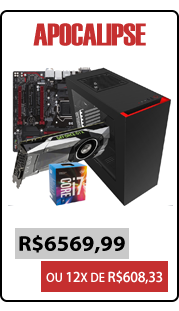 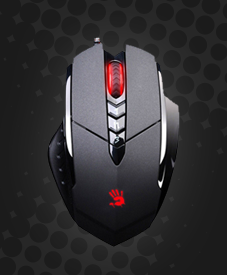 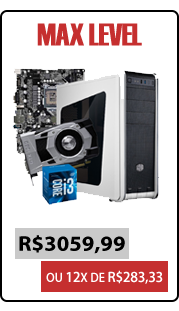 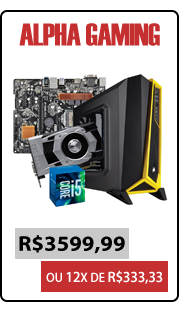 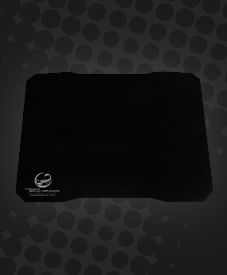 # PROMOÇÃO # Fone Thermaltake eSPORTS Cronos AD Gaming - VCs1 - Reach More! 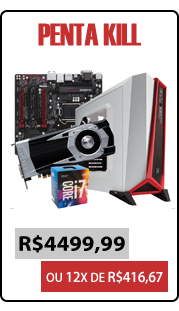 CRONOS AD é equipado com faixa de cabeça auto ajustável, os usuários terão o encaixe exato toda vez que utilizarem o fone, maiis conforto e ajuste! 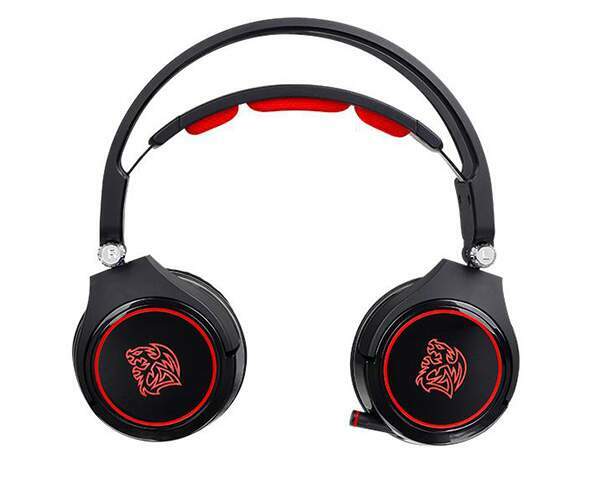 Com peso ajustado e faixa de cabeça de design ergonômico, o CRONOS AD é um headset de jogo equipado com características para horas de jogos e conforto sem precedentes. 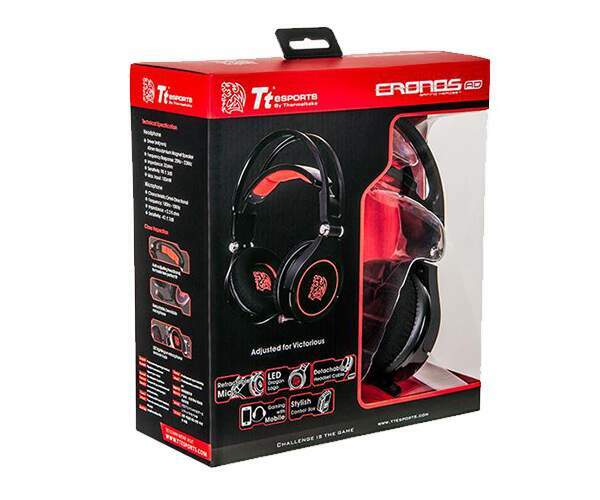 Made with inline control, the CRONOS AD allows you adjust the volume or mute in seconds. 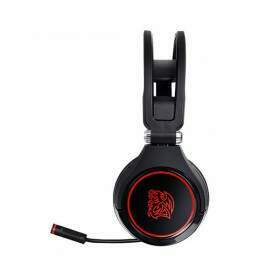 Besides, the full retractable microphone is upgraded from the original CRONOS design. 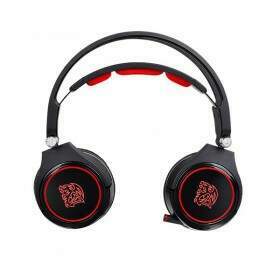 The fully retractable microphone makes the headset with better overall aesthetics when the microphone is not used. 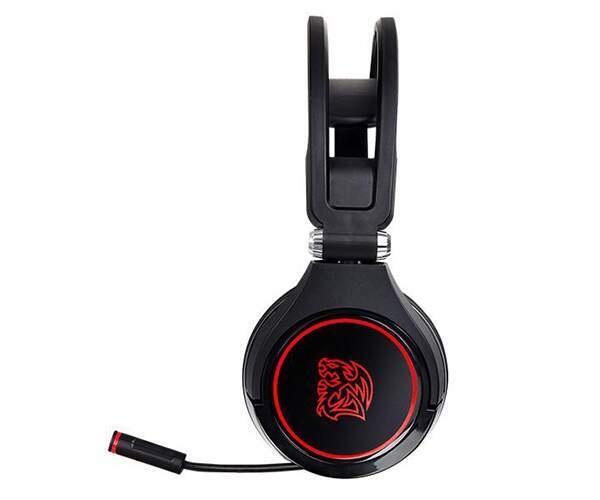 The fully retractable microphone boom not only pull it out from the left ear cup when you need it for gaming, streaming or just chatting with friends but its flexible design gives you the freedom to adjust it to your exact spot whenever you are giving strategic commands or making a quick call to your friend while in game play. 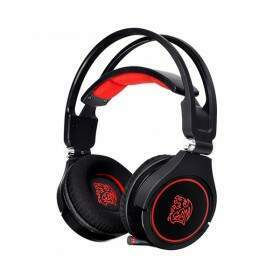 Red LED illumination on the ear cups and microphone, add further to the gaming feel. 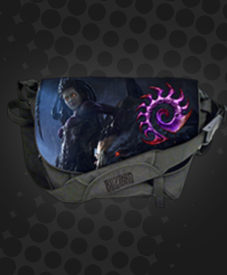 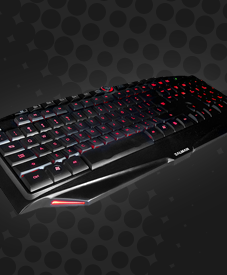 Game in style in daytime or night, as the LEDs are vibrant enough to be noticed even in a bright room! 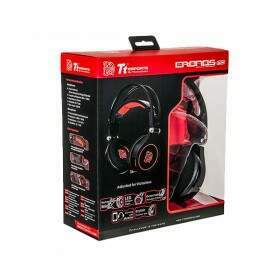 The CRONOS AD gaming headset comes with a powerful 40mm driver unit and high-energy neodymium magnets that produce a high frequency response (19Hz - 100Hz) to strive for an exceptionally powerful bass output that give a thump for an extra kick, allowing you to hear things that are inaudible with excellent amount of clarity. 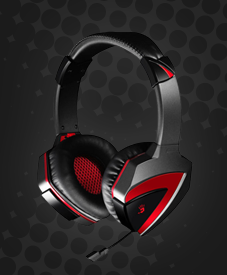 Delivering you an astounding and exceptional audio delivery for all your gaming sessions! 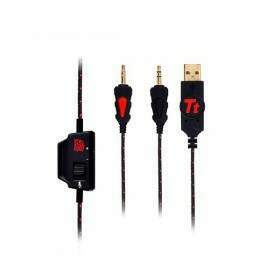 Specially selected drivers and microphone allow perfect impedance matching for PCs, MAC®, PS4 or mobile devices. 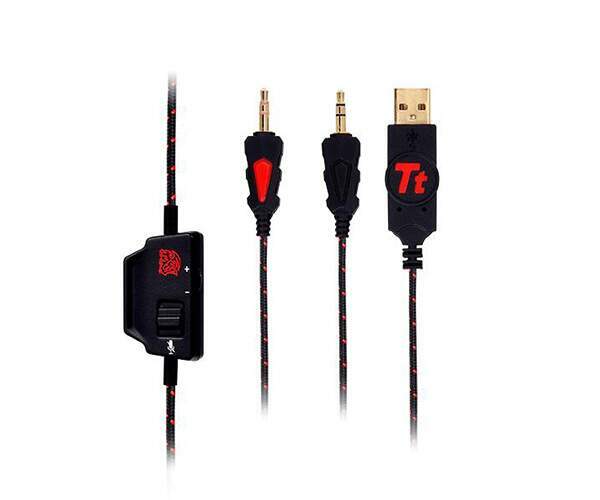 USB cable is removable to instantly switch between PC and mobile use! 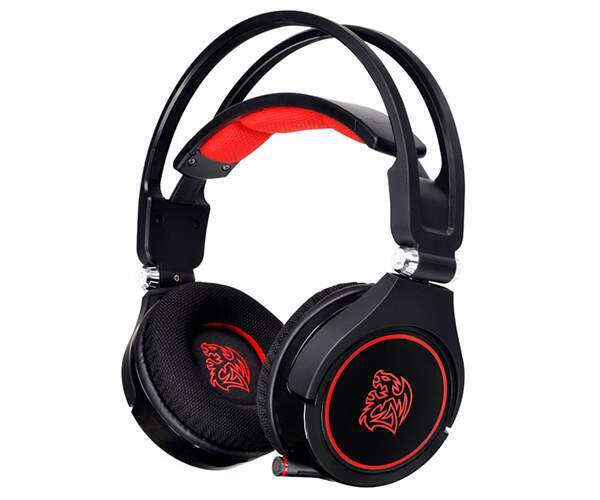 It allows you almost fully connect to any gaming setup, so you never have to switch headsets, wherever you are. 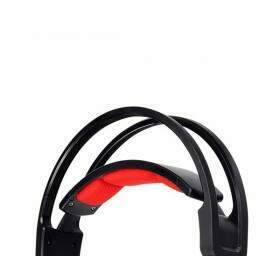 The CRONOS AD´s ear cup pivots can swivel 90 degrees to lay flat for convenient transport. 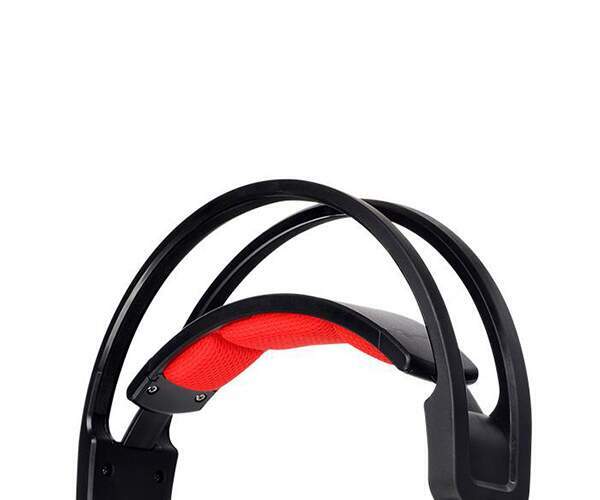 The design also helps to conform the ear cups to provide the right fit & seal for each user!